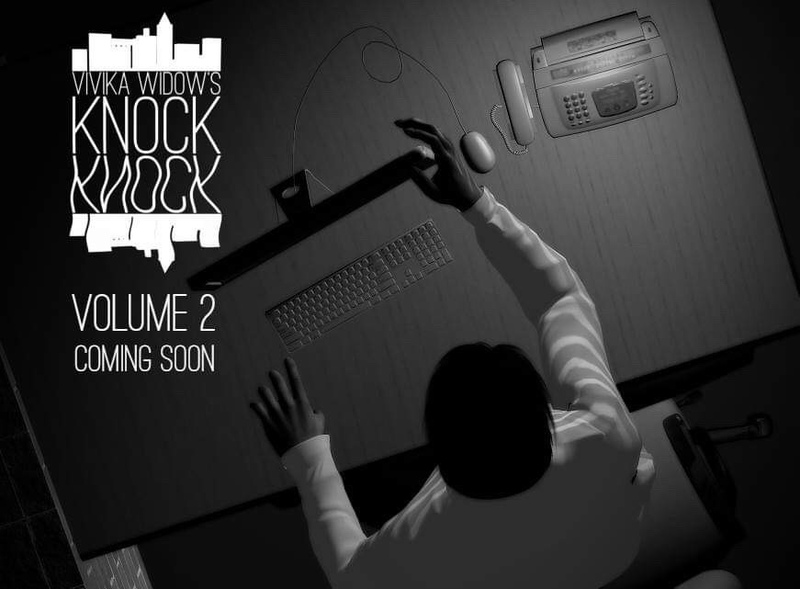 We are drawing closer to the opening night of Knock Knock Volume 2 and things are really starting to heat up! There’s plenty more story to tell. Previous Kappa So For Life!